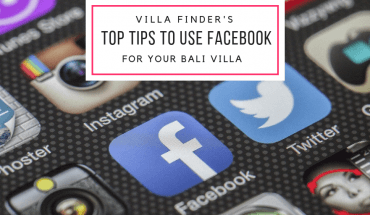 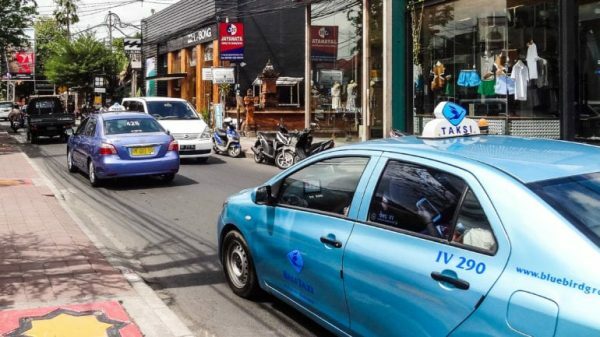 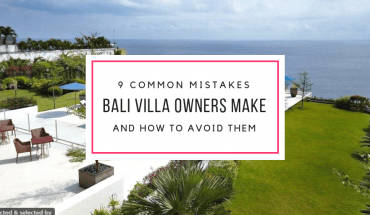 Want to learn more about how you can improve your Bali villa’s performance and attract more bookings? 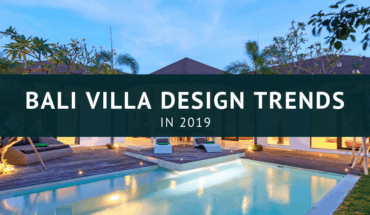 Check out Villa Finder’s insights! 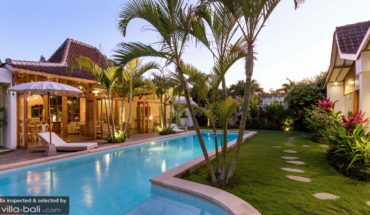 If you need our help in villa marketing and distribution, check out our Distribution Solutions!